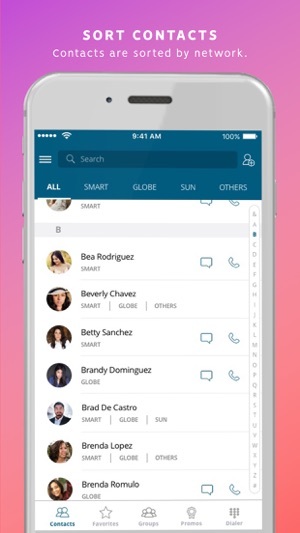 Sort Networks - Automatically identifies and sorts all your contacts by network. 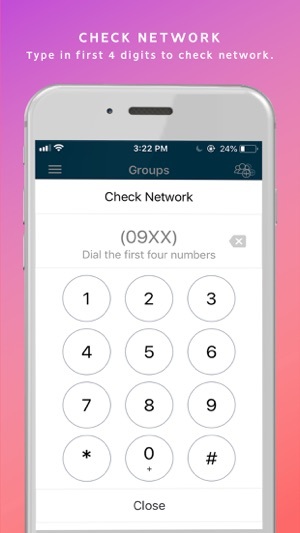 Friends with multiple numbers will appear under one contact with their networks specified. Promo Directory - Updated list of the best promo codes that you can subscribe from within the app. Check Network - Input a number to check what network it belongs to with PreFIX Checker. 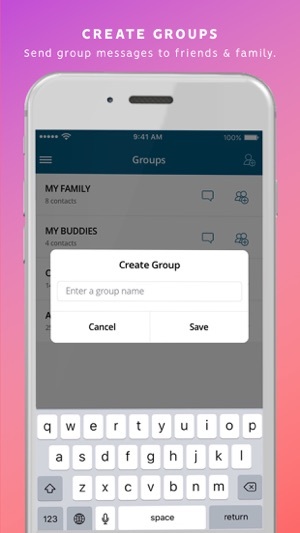 Group Messaging - Create groups of family and friends or select group contacts based on their network. 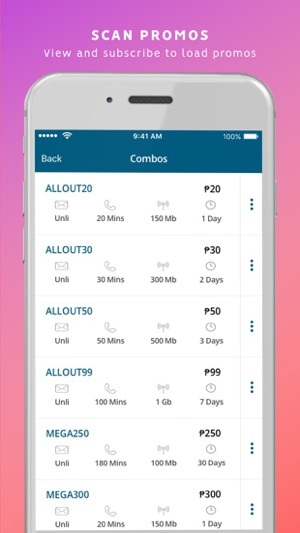 Calls & Texts - Make calls and send messages to the right network directly from PreFIX PH. 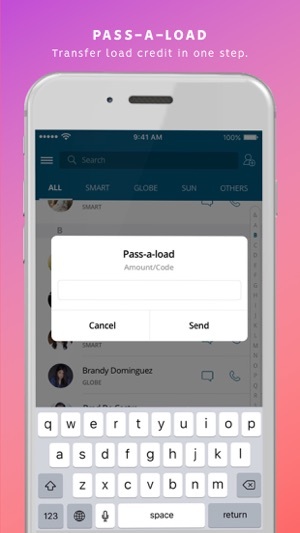 Pass-A-Load - Send load to the right contact number directly from the app. Favorites - Create a special list of the people you talk to most! 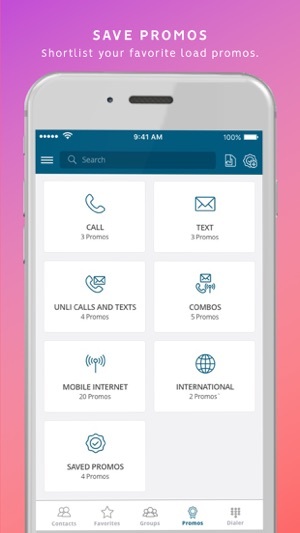 Theme Colors - Choose from a selection of 8 different themes to add a personalized touch to your phonebook. Forget worrying about accidentally texting the wrong network or wasting load with the wrong promo code. Download the PreFIX PH app and save yourself time and money! Updated version may 2018 works great!! Got an update in May 2018 - works great again!!! Takes a bit of time loading but otherwise performs well!!!! Thanks for listening to the comments and working on the issues. 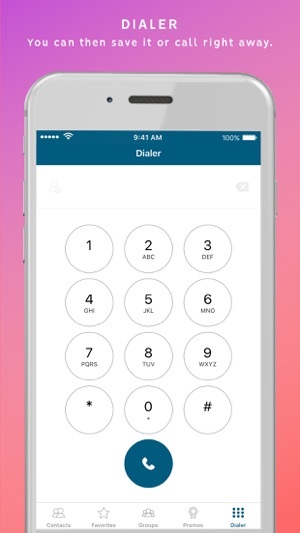 This WAS a very useful app especially for those who had to pay to call other networks. Easy to work with. Ever since it’s update last Feb/Mar 2018 it’s performance has been so bad. It hangs at every screen, takes minutes for it to respond. Bring back the old version and fix the new one. Nice, but takes sometime to respond when viewing the contacts in your preferred network. It would be nice, if there will be an option in settings to choose a default network contacts to show, so you don’t have to set it everytime you open or restart the app. Hi Noel, we recently updated the app to optimize the load time and performance. We'd love to hear your feedback. 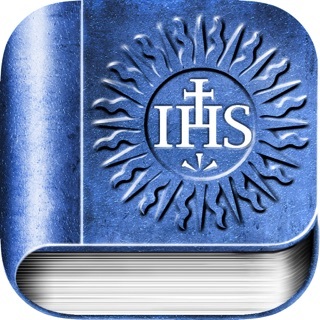 Hope you can download it and let us know what you think. 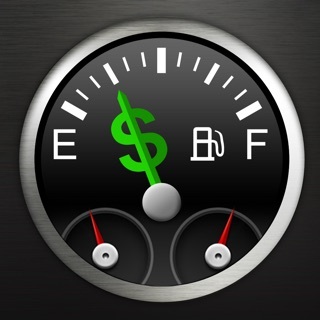 Hi Ace, we've recently updated the app to address these issues. Can you check out the new version and let us know what you think? Thanks! DGems: Daily Gospel Reflections by Msgr Philip Heng, S.J.